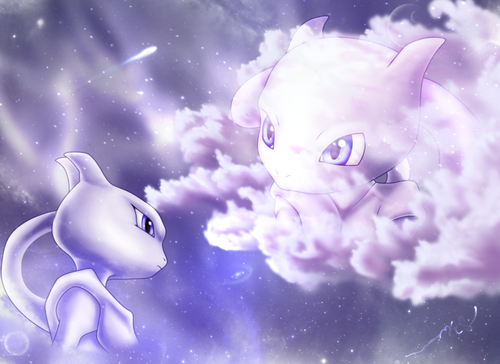 Mewtwo. . HD Wallpaper and background images in the pokémon legendarios club tagged: pokemon legendary mewtwo. 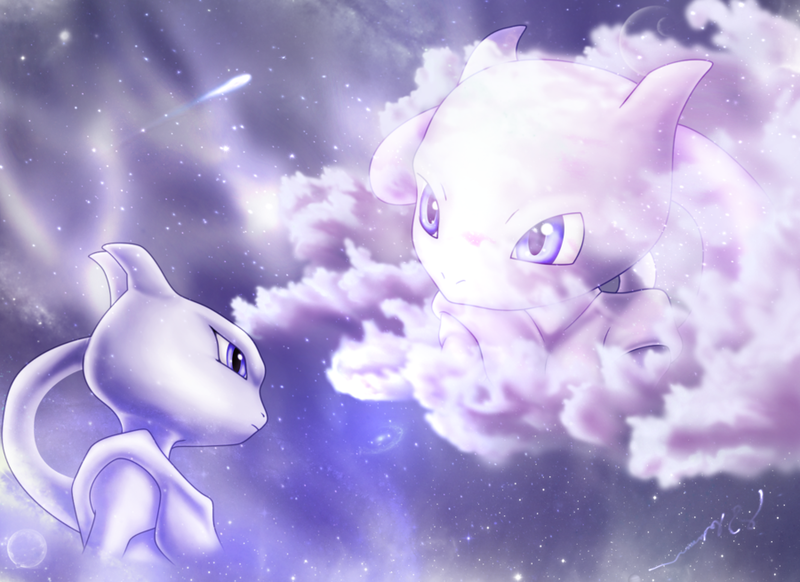 I love pokemon more than you yo! yo!